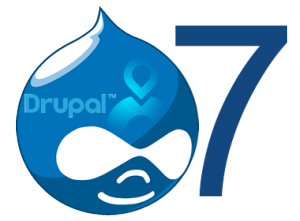 Drupal 7 has already gained its recognition as a powerful and flexible system of content management. It is a great modular system with comprehensive code and elegant architecture. It has a great support on the Web as many developers have appreciated its benefits and continue to expand the number of modules and themes for this system. There are also various printed courses on Drupal 7 module development as well as video lessons, but this responsible task can be performed not by every person. Only professionals who have experience in practical programming can create custom modules that will add professional gloss to your site. 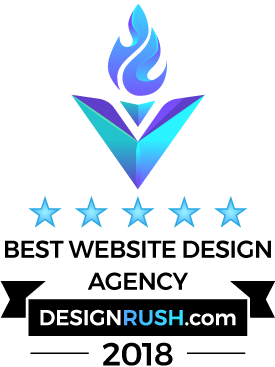 Web Peppers is a Drupal development company that has gathered the most talented developers under its wing to create unique websites with the best performance. They are able to develop a module that will implement all the customer’s ideas about a website in life. Being aware of the tiniest aspects of Drupal 7 system our company developers know how to enhance a module or create a full-functioning one from the scratch. The aim of Web Peppers is to provide the best possible experience connected with Drupal-based sites, that is why we extend the system’s functionality, create the best content entities and types, use the latest tools and other means that can lead to productive results. Hiring skilled and dedicated professionals from Web Peppers Company is simple and comprehensive. we offer warranty maintenance and updates.